It's Awesome Smiley! And you're gunna look awesome in this shirt. 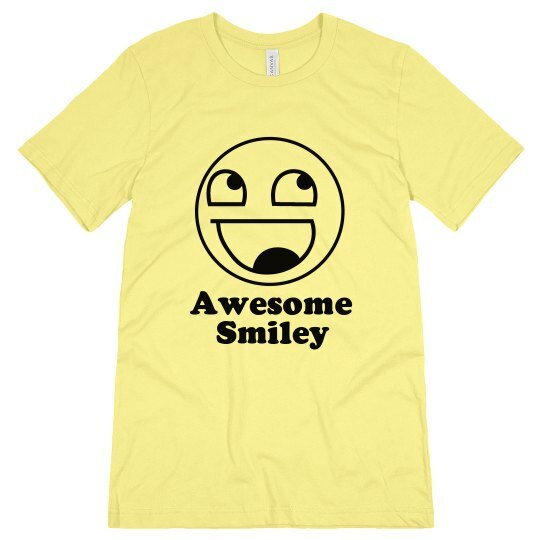 Leave everyone smiling with this awesome smiley meme tee!